Buck Roofing’s maintenance and roofing repair divisions are second to none in the Kansas City and Manhattan metro areas. Earning a reputation as the leading experts in the roofing field, we are the place to call if you want the job done right. We possess extensive knowledge of products and solutions for your roofing repair, in both commercial and residential. Our technicians are trained to identify the cause of leaks and offer you peace of mind in protection against future leaks. We recommend a bi-annual roofing inspection to keep your roof from developing major problems. 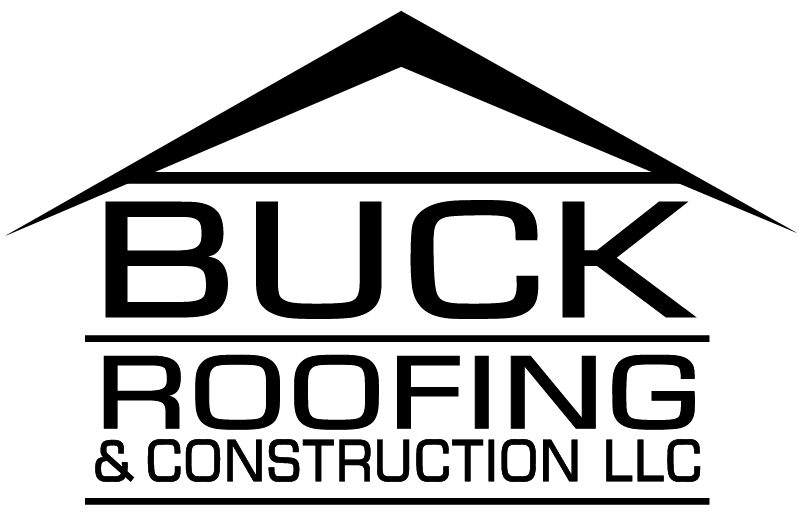 Ensure your roof’s performance – Contact Buck Roofing today! We serve both Kansas and Missouri working in (but not limited to) Kansas counties – Johnson, Wyandotte, Leavenworth, Douglas and Miami. Missouri counties – Clay , Platte, Jackson. Additional area is Manhattan surrounding area. 24-hour repair service! We possess extensive knowledge of products and solutions for your roofing repair, in both commercial roofing repair as well as residential roofing repair.